Global famous Cologne fair is coming. 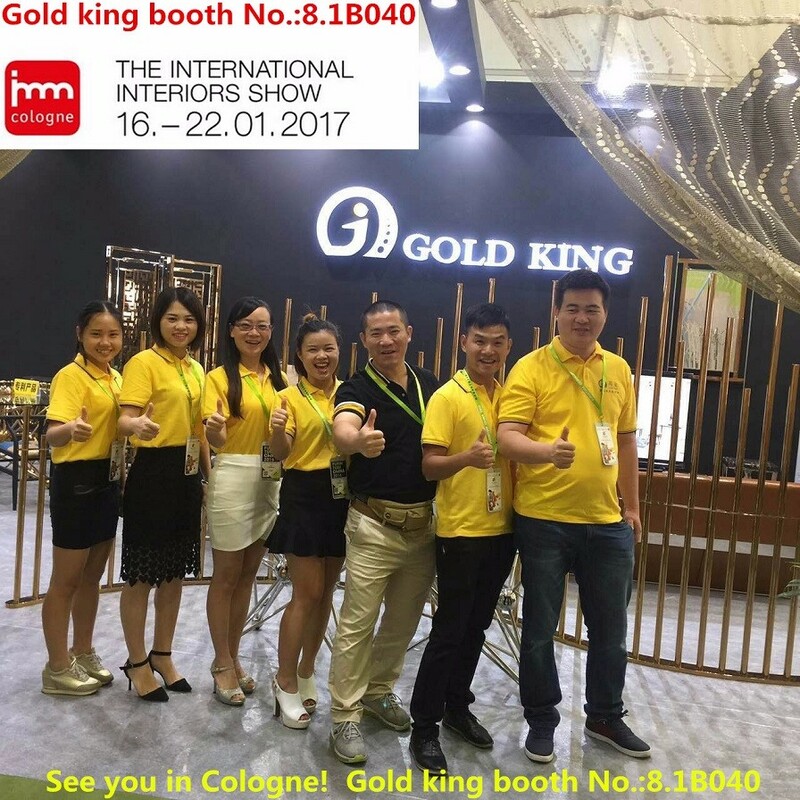 Dongguan Gold King Industrial Co., Ltd is going to exhibit our newest design there. Warmly welcome you to visit us. We will make your trip fruitful.